Firstly I'm new to this forum and I've got little to no gardening knowledge so please, any advice and help is much appreciated. 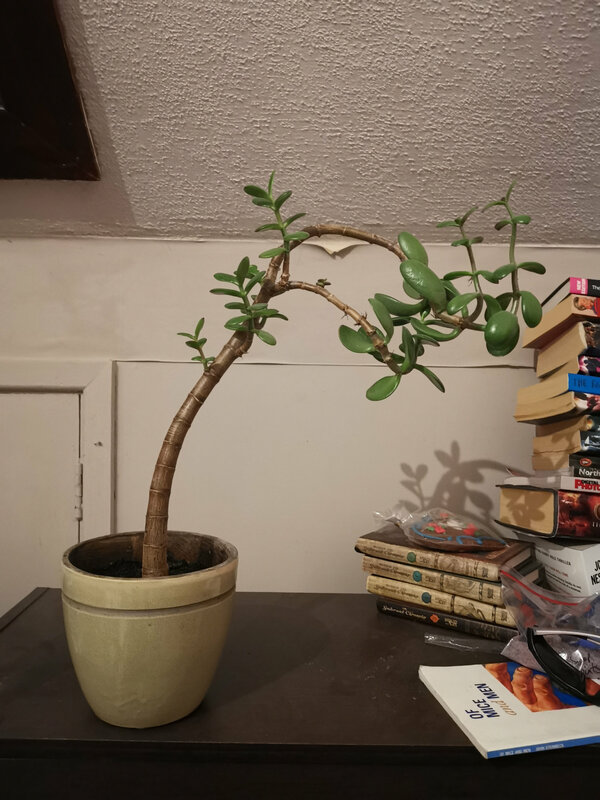 So I recently adopted my brothers 'money tree' (I'm unsure whether this is the right name for it but it's one my family have aways called it) and it was in rather poor condition and leaning dramitcally. 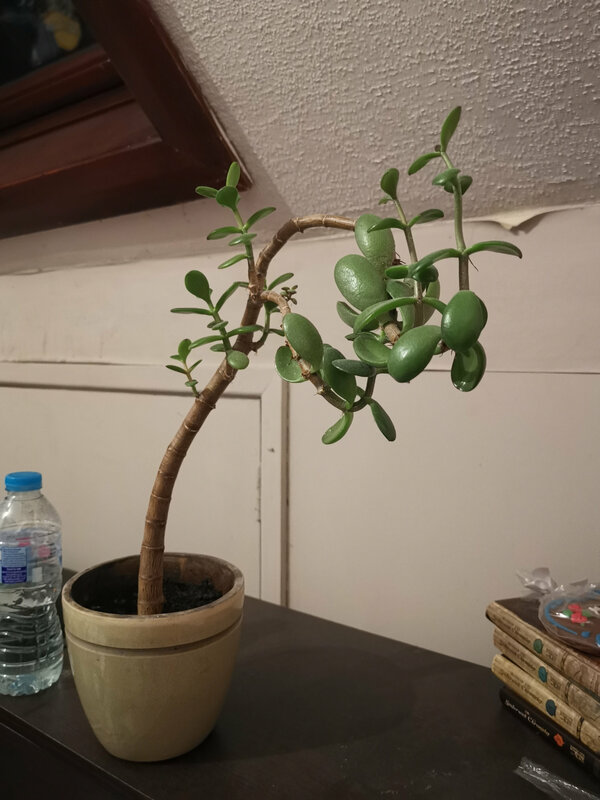 I repotted it and the tree is a healthier colour however the lean I do not know how to combat. Any advice would be greatly welcomed as I have no idea what I am doing but i am eager to learn. I rather like the eccentric bendy stem. Re-potting should help re-invigorate it and new foliage and stems will naturally head for the light so be careful how you position it. 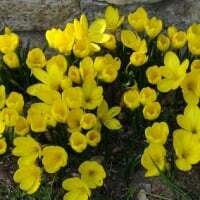 They can take bright light in full sun and don't want to be too wet.